We discuss Zak Brown's influence on the team, coming at life as he does from a commercial background, and ask whether you would sponsor McLaren, given their current circumstances. 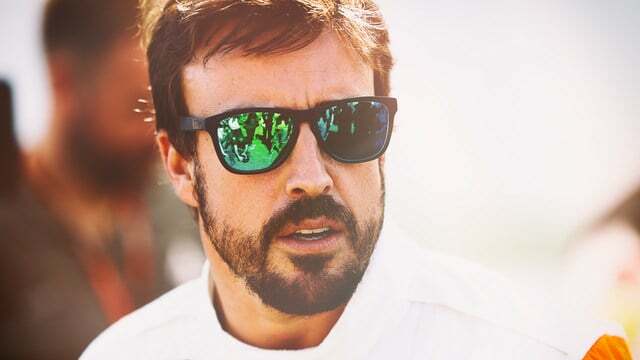 We discuss Mr C's about turn in whether Alonso's decision is a good one or not, and worry about safety standards and extra-curricular activities. We also have time to touch upon Alonso's Andretti teammates, what his chances are in the big race, and what a fascinating storyline this has added to the 2017 F1 season.